This week our #WhatWeDoWednesday focused on the services of our Commercial team. Today we are introducing two members of the team; team leader Austin Blackburn and Krista Doidge. 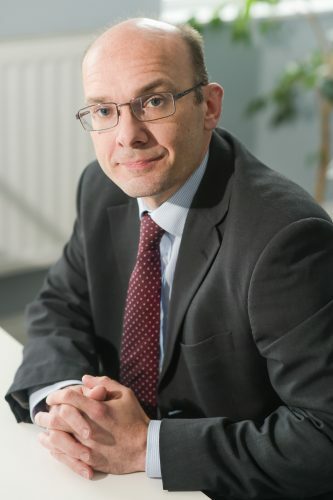 Austin joined Nash & Co Solicitors in September 2005 from a large regional firm in East Anglia, where he had practiced as a commercial solicitor for many years. Austin is very experienced in Company & Commercial Law especially contract work, business sales, acquisitions, reorganisations, intellectual property, shareholder and director rights & responsibilities. He relocated to the South West to be nearer to relatives and for the quality of life especially for his family. When asked why Austin prefers Commercial Law, he said “I enjoy the challenges of dealing with the variety and often complex legal situations that arise in commercial transactions and I value maintaining a close working relationship with the management and ownership of my business clients both large and small.” He maintains strong skills in a wide range of legal issues relevant to the commercial sector and has a pragmatic approach to dealing with his client’s needs. Austin was made a Partner in May 2006 and a member of the LLP in May 2010. He qualified in October 1998 and has a postgraduate diploma in Intellectual Property Law. Krista joined the Commercial team in May 2017, having previously worked at a national commercial firm for 3 years where she gained a broad variety of experience in different areas including Commercial and Corporate Law working for large national clients. 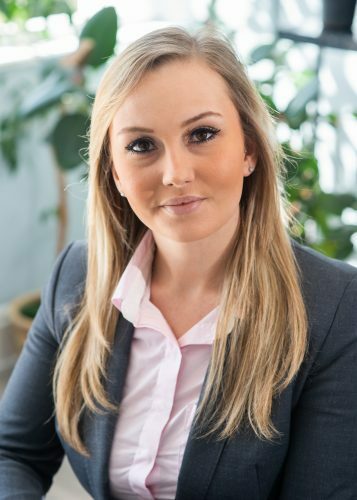 Krista obtained her law degree locally at Plymouth University and is now in her final stages of qualifying to become a Chartered Legal Executive. Krista has experience in a variety of commercial matters including; adverse possession claims, prescriptive easement claims, sales and purchases of commercial property, leases, drafting terms and conditions, NDA’s and drafting/reviewing various other commercial agreements. Krista has also worked closely with the Commercial Property Partners at Nash & Co and assisted in strategic development work for volume house builders. Krista has also broadened her knowledge and experience in relation to the GDPR and offers assistance to a variety of clients in becoming GDPR compliant including general advice, training sessions and drafting a variety of GDPR compliant legal documents. She enjoys being connected with the local community and has strong local ties enabling her to remain close to her clients and the issues they care about. We hope you enjoyed meeting the Commercial team. Check back next week to meet some members of a different Nash & Co department.